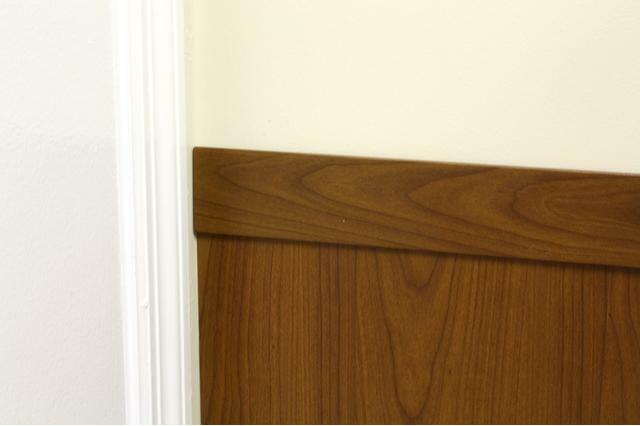 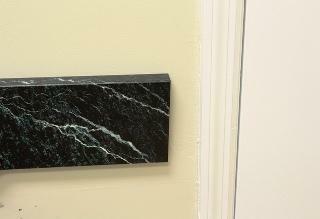 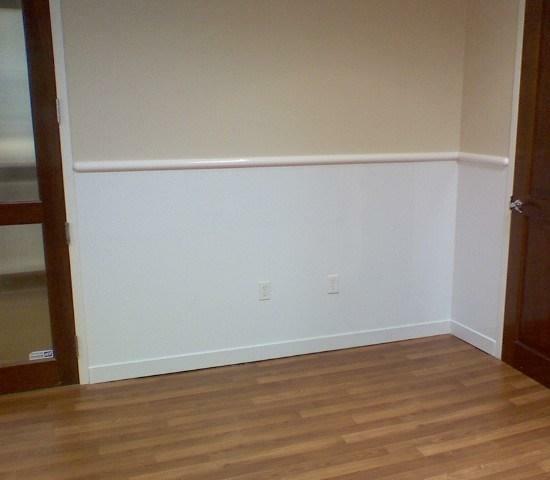 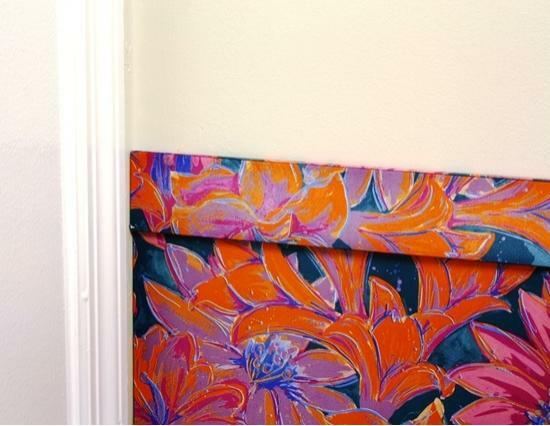 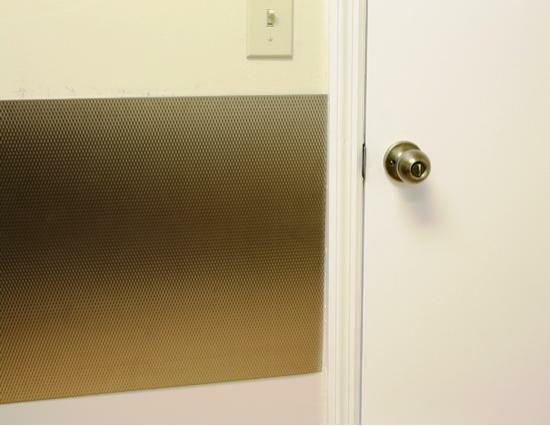 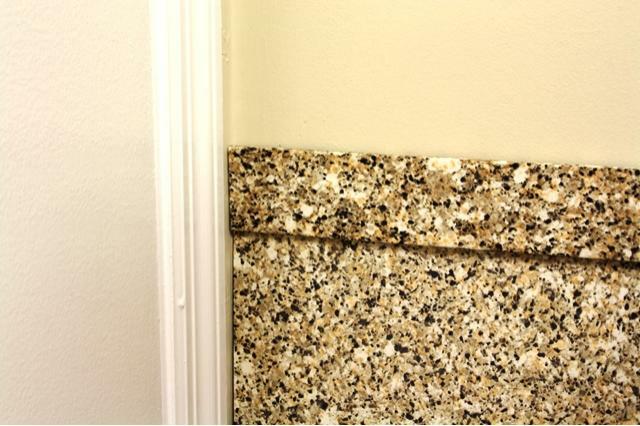 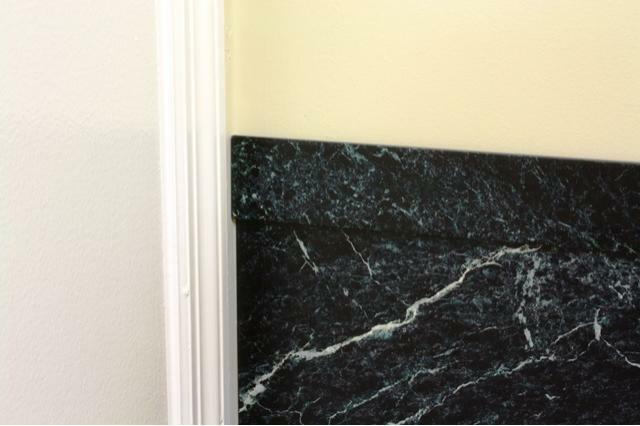 Rub rails protect walls from rubbing and scratching from various objects. 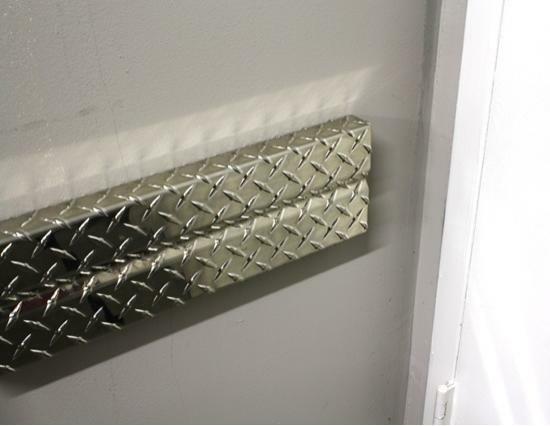 The aluminum diamond plate rub rail CRAD-128 is a medium profile wall guard designed to protect walls from constant rubbing and scratching. 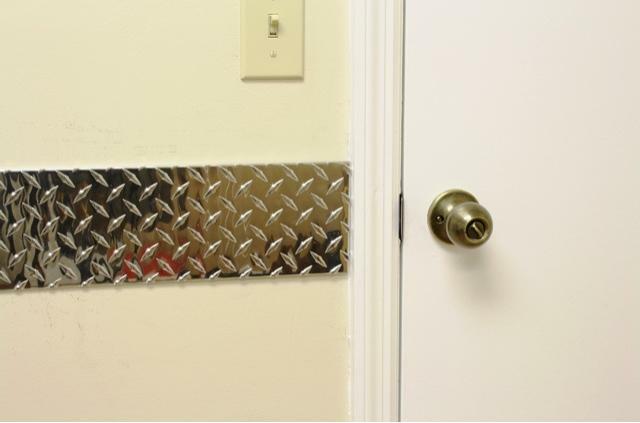 The aluminum diamond plate is a heavy duty material that will stand up well to impact and scratching from chairs or heavy equipment. 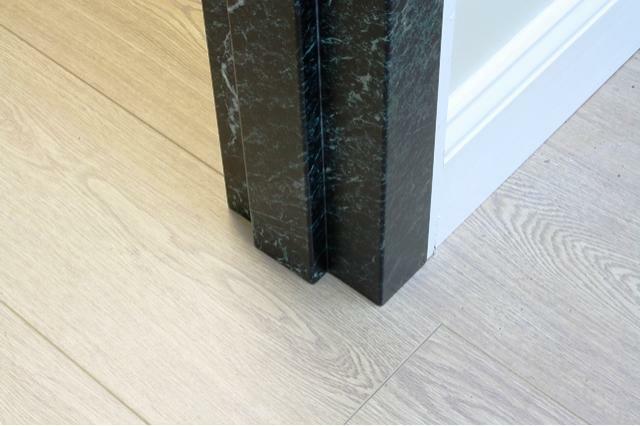 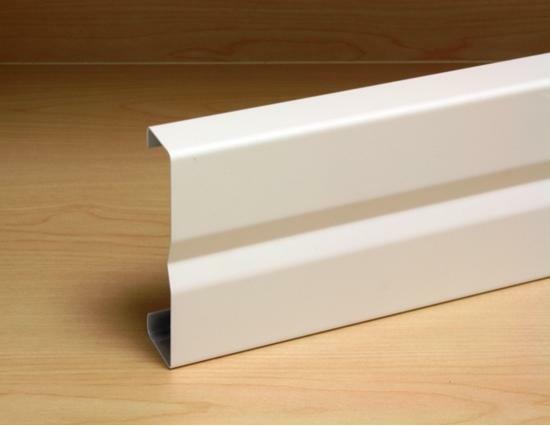 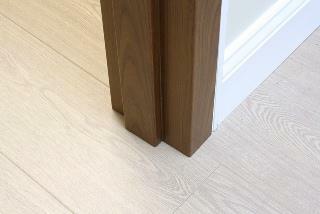 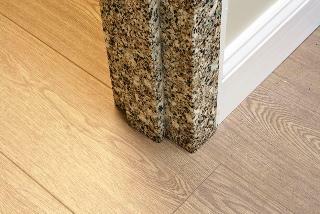 Choose the right size rub rail for your application from the many sizes we offer. 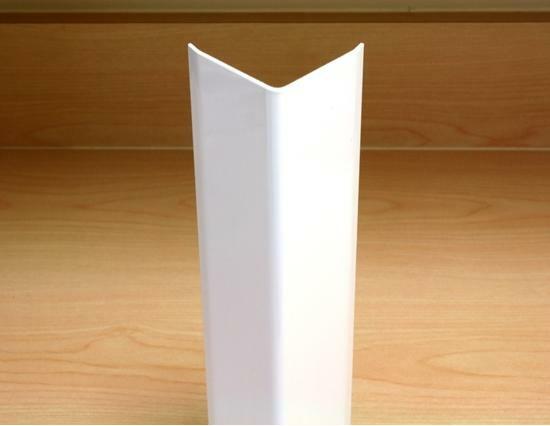 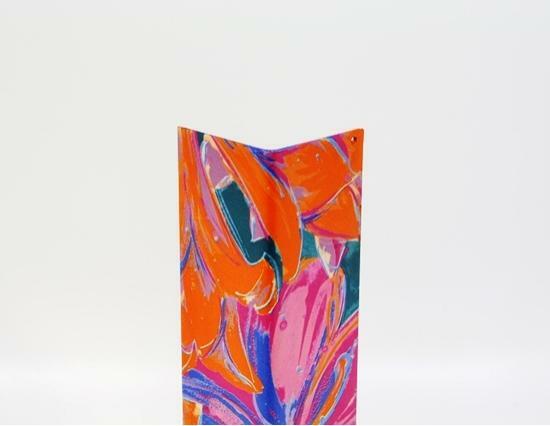 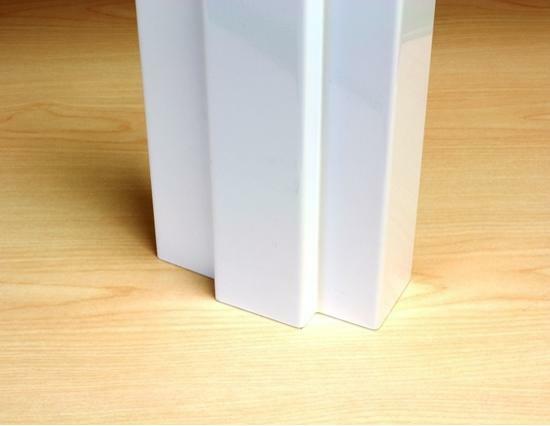 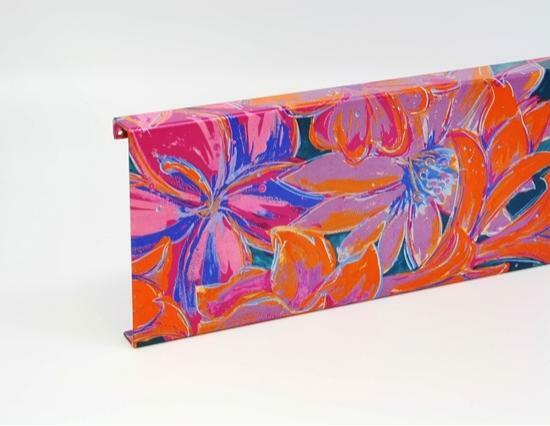 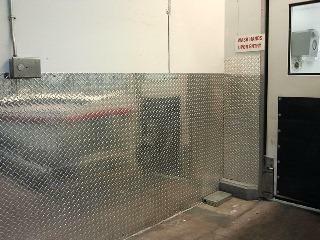 We also offer aluminum diamond plate pre-fabricated inside and outside corners for added strength. 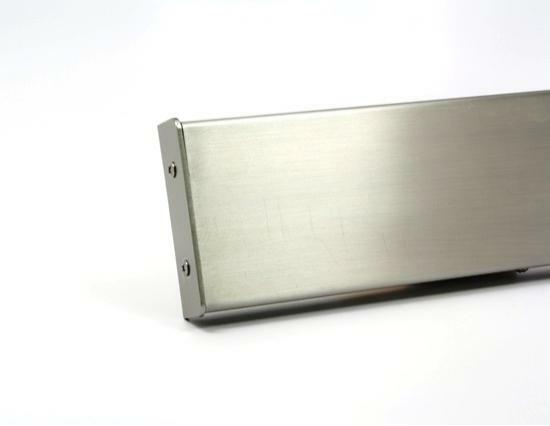 The CRAD-128 is also available in 4" (CRAD-124), 6" (CRAD-126), 12" (CRAD-12), and 24" (CRAD-24) profiles.